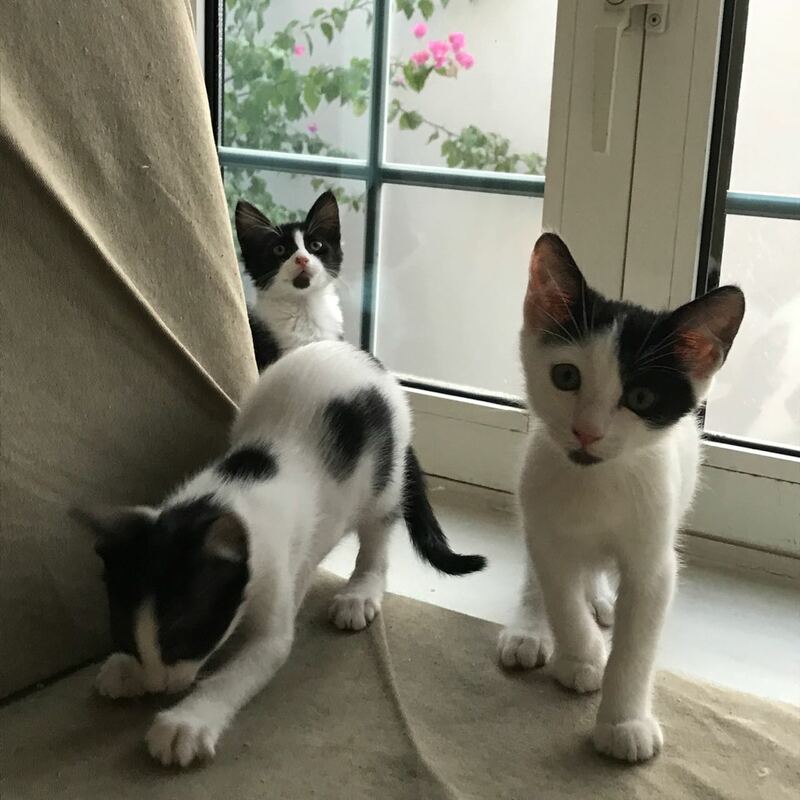 Six adorable kittens of 2 months old for adoption. Healthy checked. They will receive their first vaccination next week.